This therapy looks at the effect the ancestors have on our lives. The impact that our past has on our future and us now, as well as our future generations. 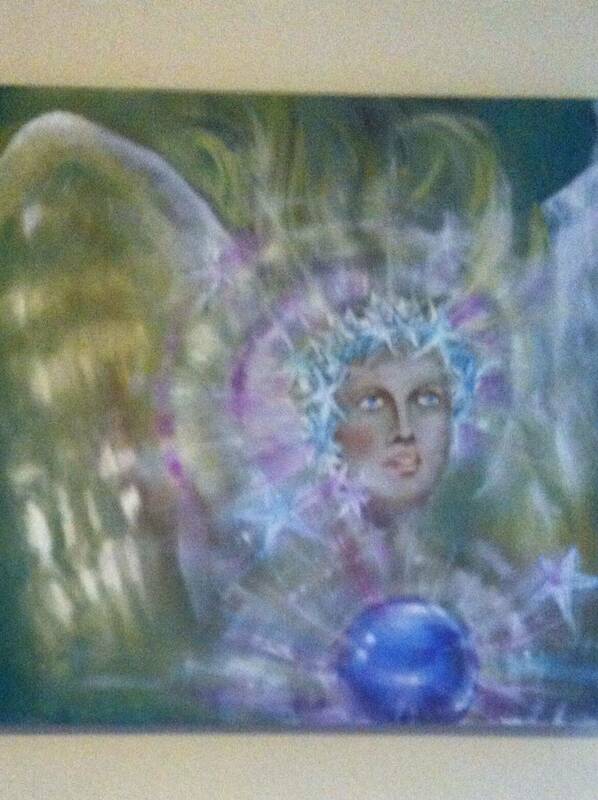 I use a variety of tools such as crystals, essences and tune in energetically. Please call me for more details or to book and appointment.